I take great pride in being entrusted with the honor and responsibility that comes with leading the Harrah Police Department. 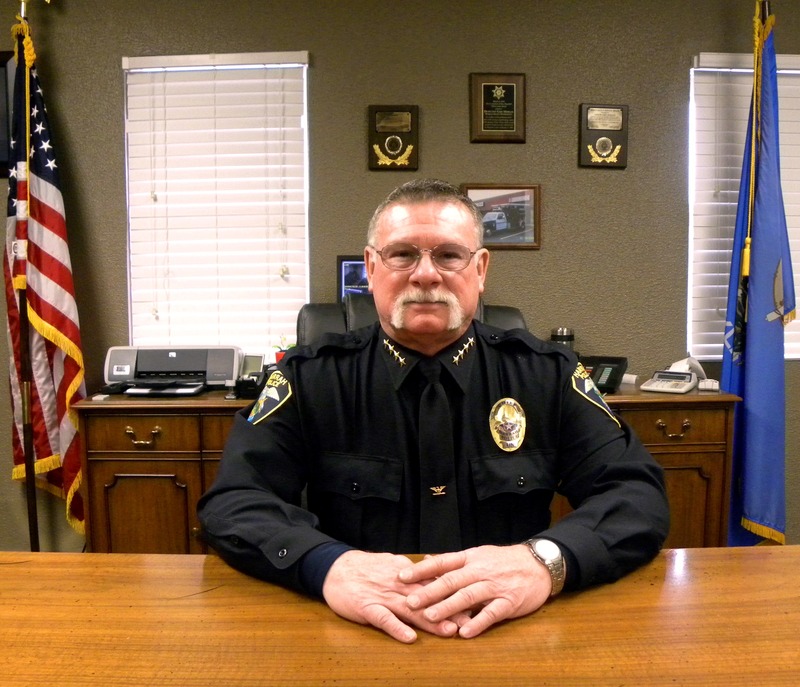 As Chief, I will continue to seek and embrace changes that resolve the problems affecting our community in a forthright and effective manner. I am very gratified at the support I have received, not only from inside the department, which means a lot to me, but from the City Council, City Manager and the community. We have a lot of work to do, and we are going to move ahead with it. 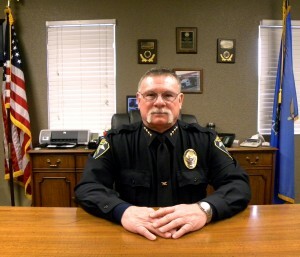 As this city continues to grow and the Harrah Police Department continues to move forward, we will maintain the highest standards of professional ethics and personal integrity as we fulfill our mission to preserve life, to enforce the law, and to work in partnership with the community to enhance the quality of life in the City of Harrah. We will continue to strive to represent excellence. One way we do this is by staying one step ahead. We strive to anticipate trends so we can be proactive in all areas and take action before we have to react to crises. We must always stay a step ahead by planning for future staffing needs, using technology wisely and being prepared for lean budget times. We must also always remember our most important way to stay a step ahead of crime, and that is through open communication with the community we serve. You, the community, are our best eyes and ears for what is happening in your neighborhoods, as well as helping us find ways to reduce crime. Working with you in an open and collaborative manner also holds us accountable which benefits the community most. Help us stay a step ahead by keeping yourself informed and letting us at the Harrah Police Department know your concerns and ideas. @Copyright 2014 Harrah Police Department.